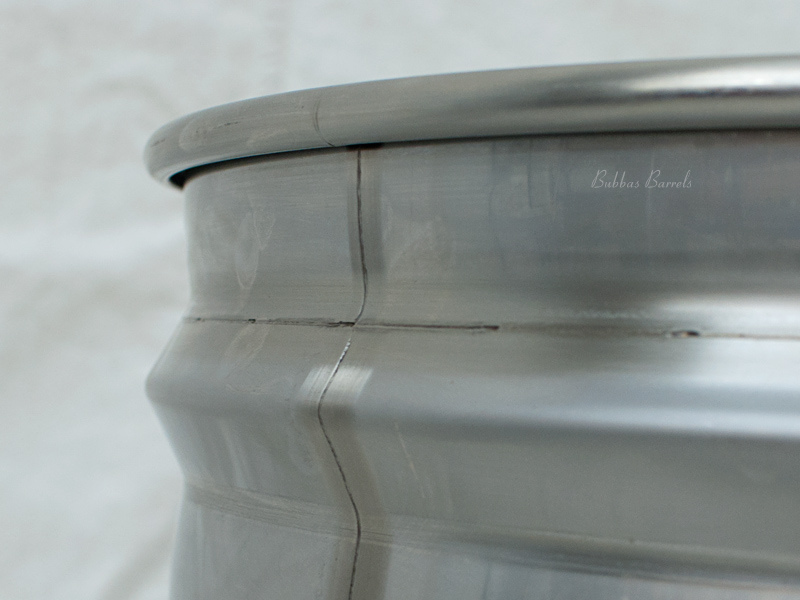 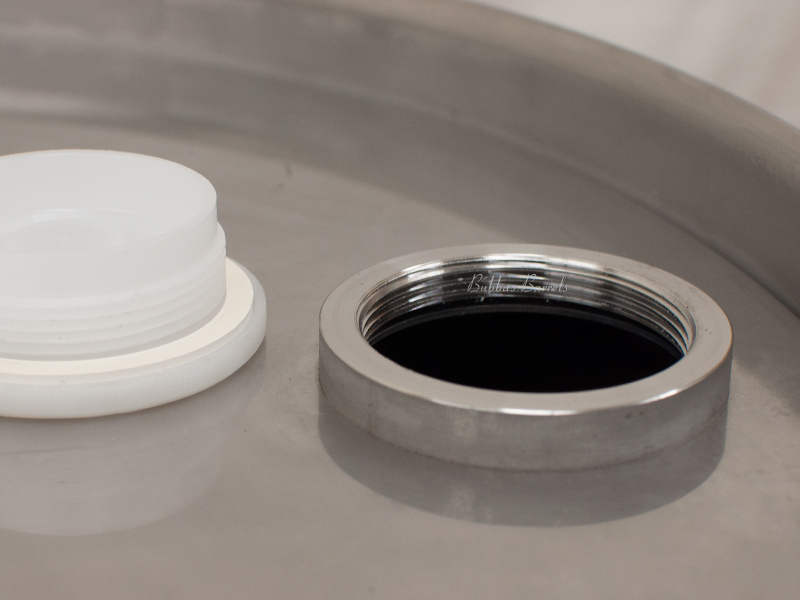 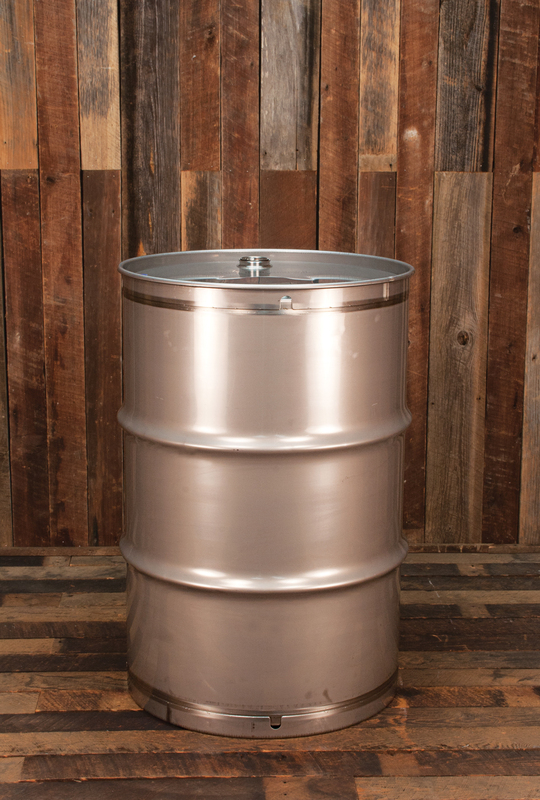 Food processors choose food grade barrels to store and transport their products. 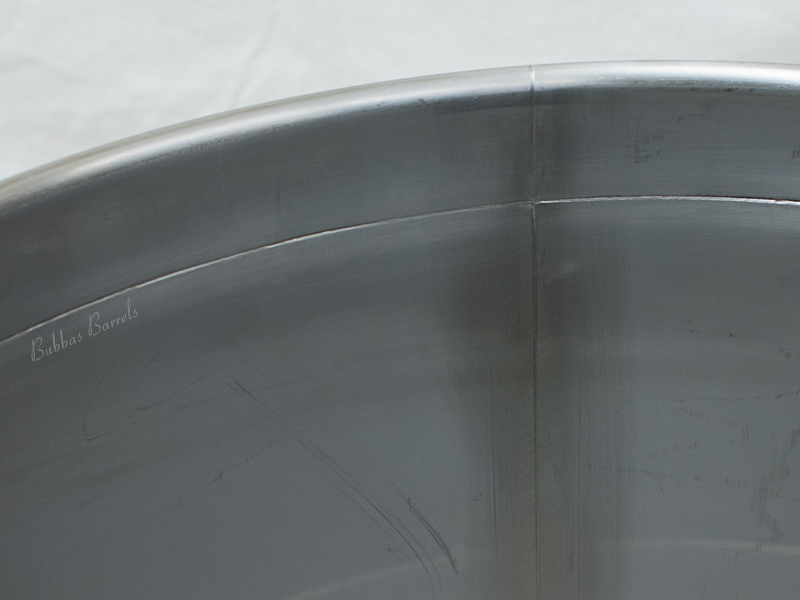 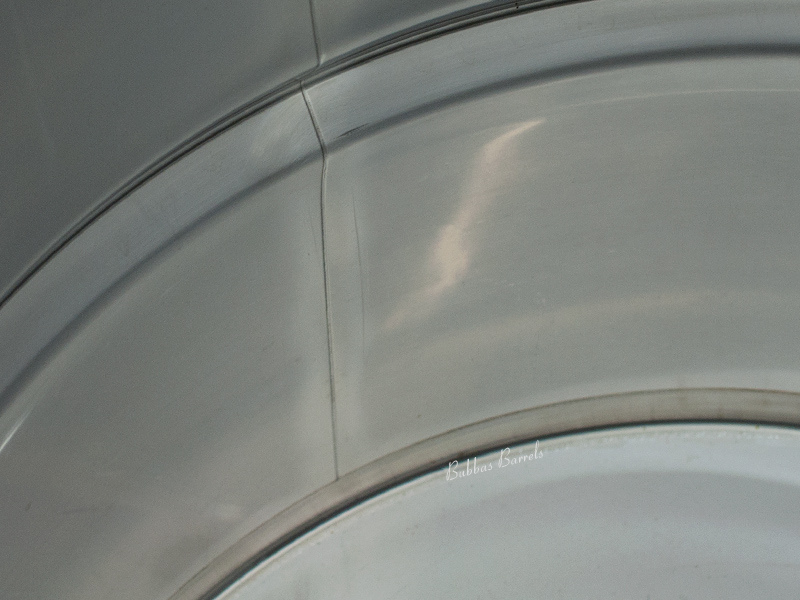 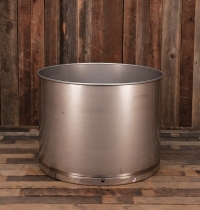 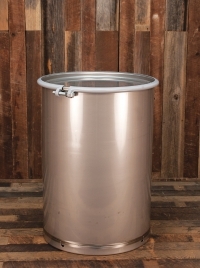 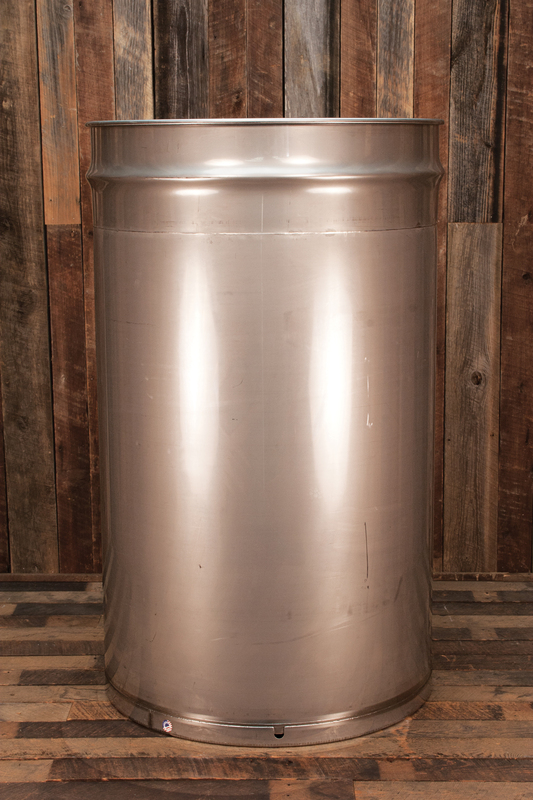 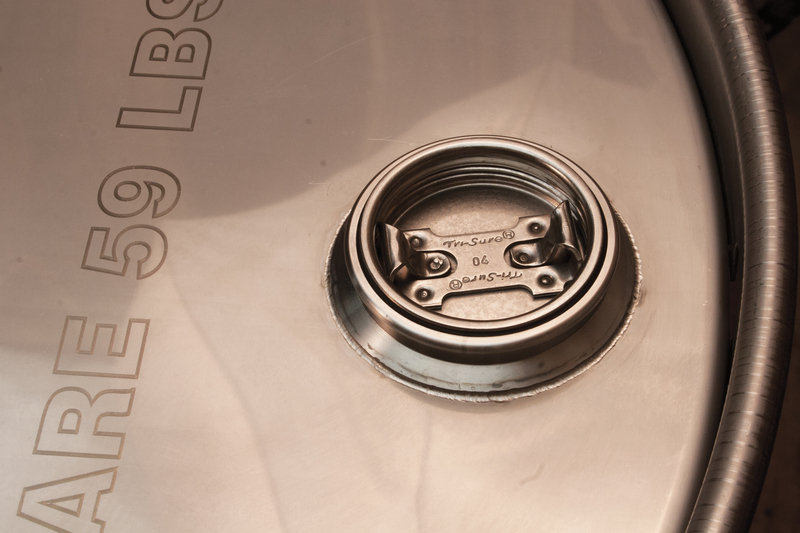 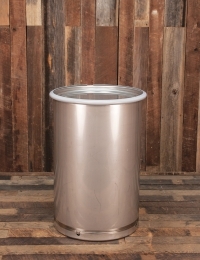 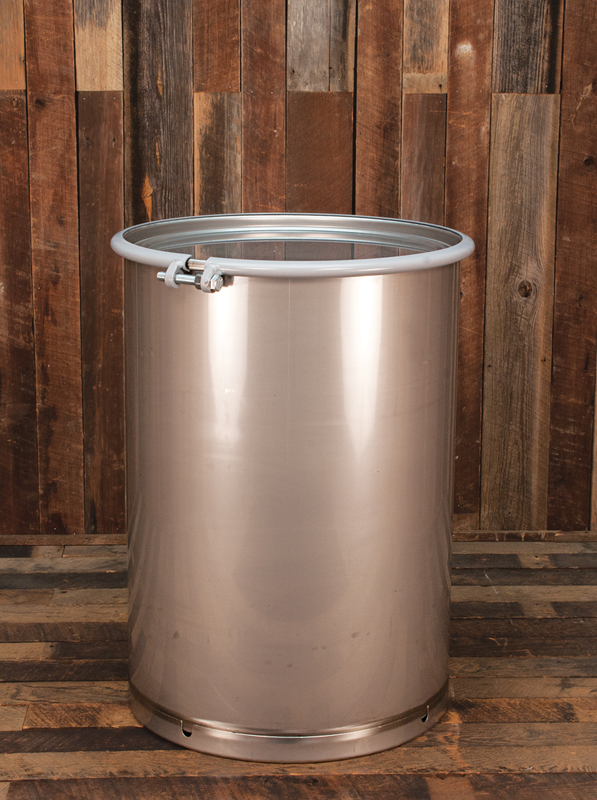 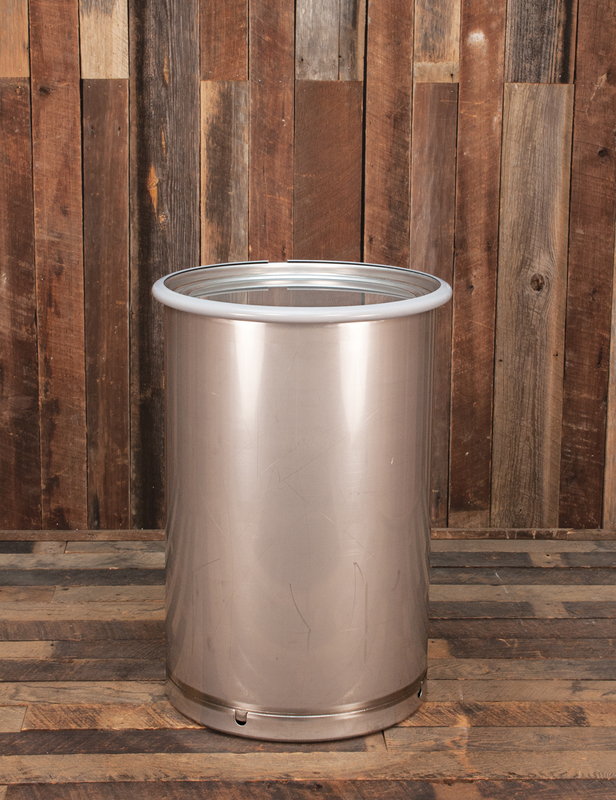 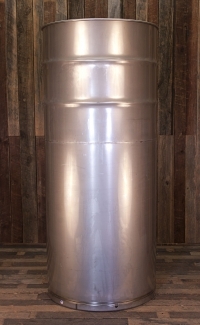 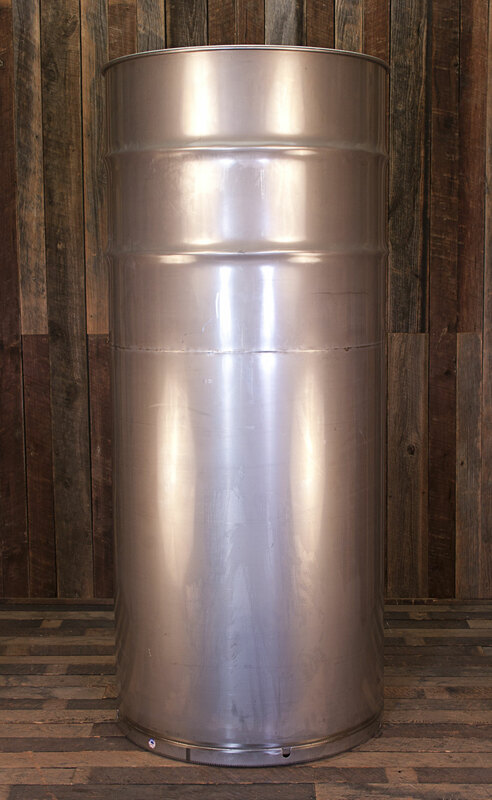 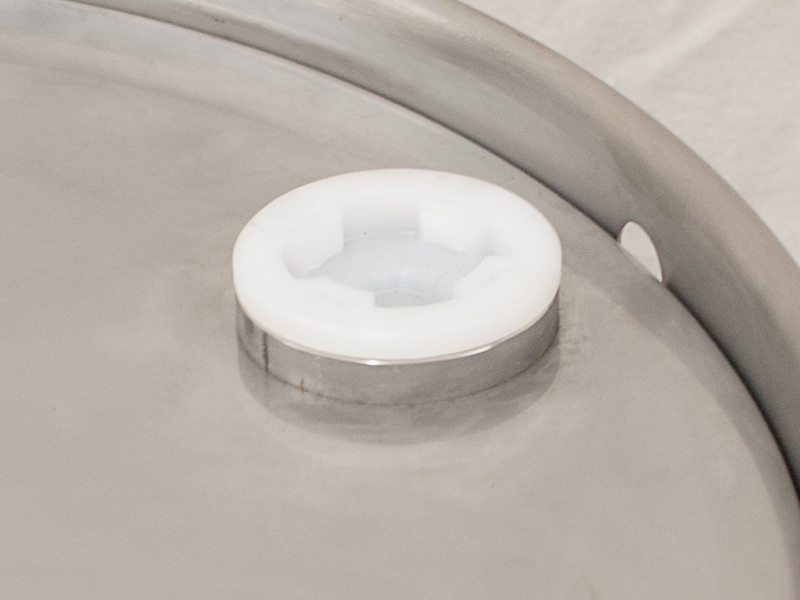 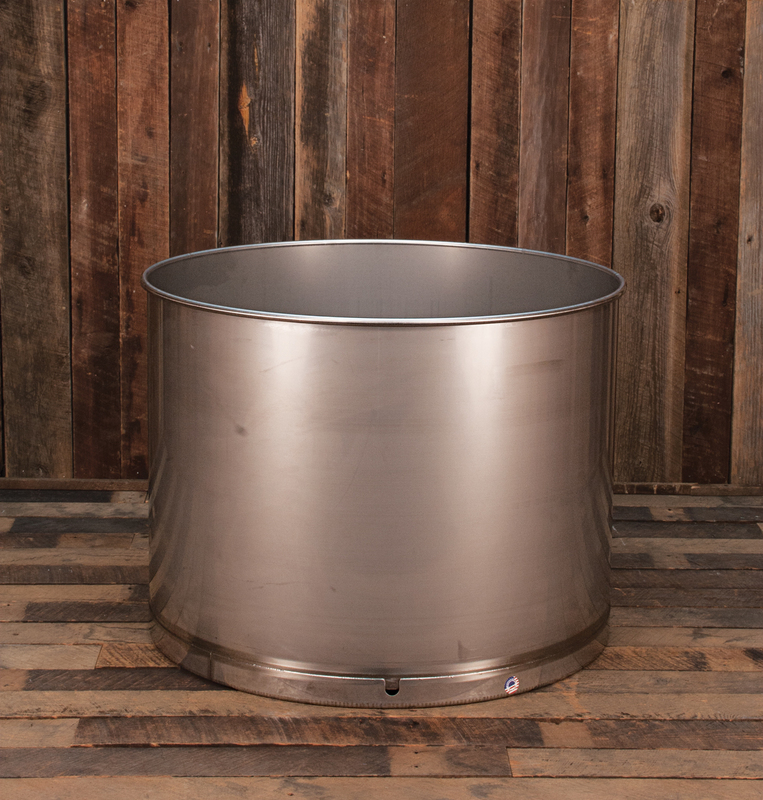 These sanitary stainless steel drums are available in 30 gallon size and larger. 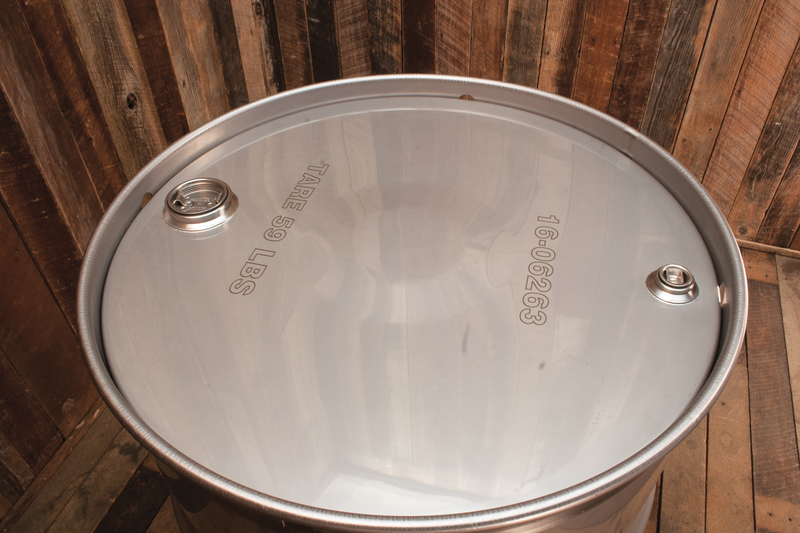 Commonly used for: Beer, CBD Oil, Wine, Pharmaceuticals, Food Storage, Maple Syrup, Food Truck Fresh Water Tank.